Our gracious, knowledgeable guides will custom tailor your private, fully escorted tour. 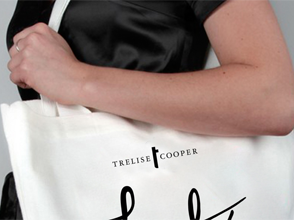 We are your personal curators, selecting only inspired areas of interest appealing to your exclusive group. All services recommended depend on availability at time of booking. 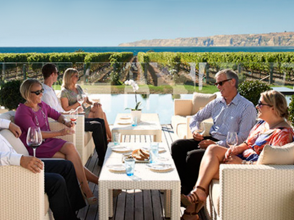 The stunning, sun-soaked region of the Hawke’s Bay is known for its gourmet food and world-class wineries. Relax, rejuvenate and revive your body with an indulgent day at the Cape Kidnappers Spa. For both ladies/gent’s. 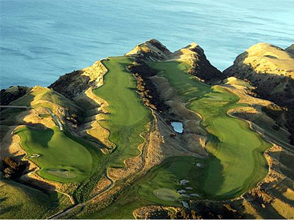 Cape Kidnappers is truly a paradise for golfers. This is the very best experience any golfer could ever want. 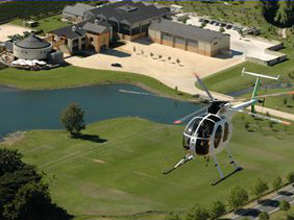 A sightseeing helicopter flight over Hawke’s Bay’s picturesque coastline are delivered to the highest standard. 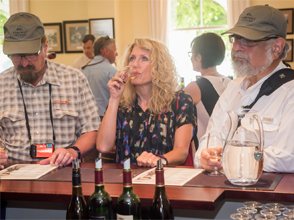 A visit to the cellar door provides an opportunity to try the extensive range of delicious Hawke’s Bay Wines. 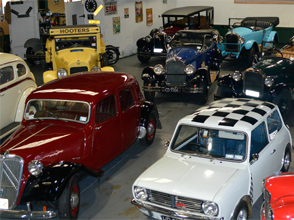 Self drive vintage and classic car hire. 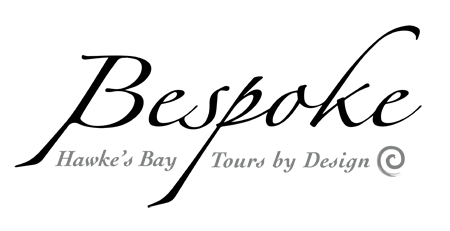 We can arrange airport transfers to/from accommodation for you. 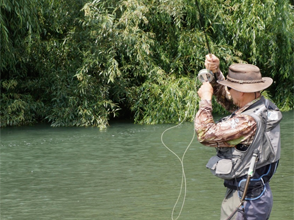 Exclusive Fishing Tours – Hawke’s Bay is one of the greatest fishing regions in the world. Cast a fly with Grant Petherick. 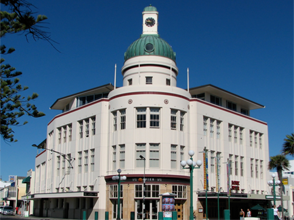 Our Napier city’s architecture is a major tourist attraction. 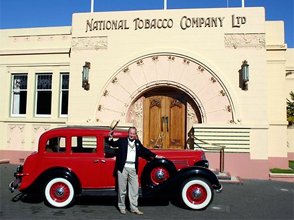 We offer scenic Art Deco tours in Napier and the Hawke’s Bay area. We offer personally guided tours through, privately owned historic homes. This is a unique opportunity to visit local artists. 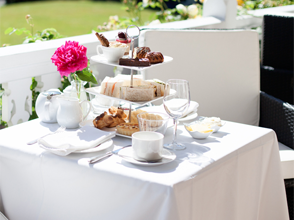 Ormlie Lodge offer a High Tea experience, seven days a week. Indulge and spoil yourselves, you’re worth it. 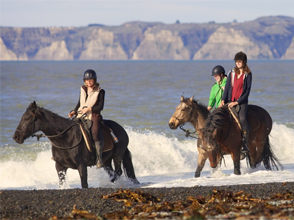 Boutique Horsetreks offers Exclusive horsetreks. Small groups, beginners, intermediate and advanced.